We work with the store manager or owner to develop a custom plan to meet the requirements of building management. It’s proven that comfortable people are more likely to stay and shop. It is also proven that if they are uncomfortable they are more likely to leave without purchasing anything. 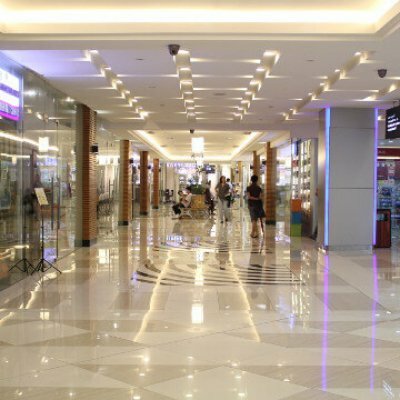 Many retail stores have products that require a narrow range of temperature and humidity. Operating in the highly competitive retail market place requires a strong competitive advantage. While CMC cannot offer you better prices on wholesale products to sell, we can reduce your operating costs. CMC has programs designed to reduce energy consumption, increasing your bottom-line. CMC can also reduce your emergency break-down frequency. In many cases, we can minimize emergency service altogether when following a CMC designed program. CMC; ready and willing to help you be more competitive.